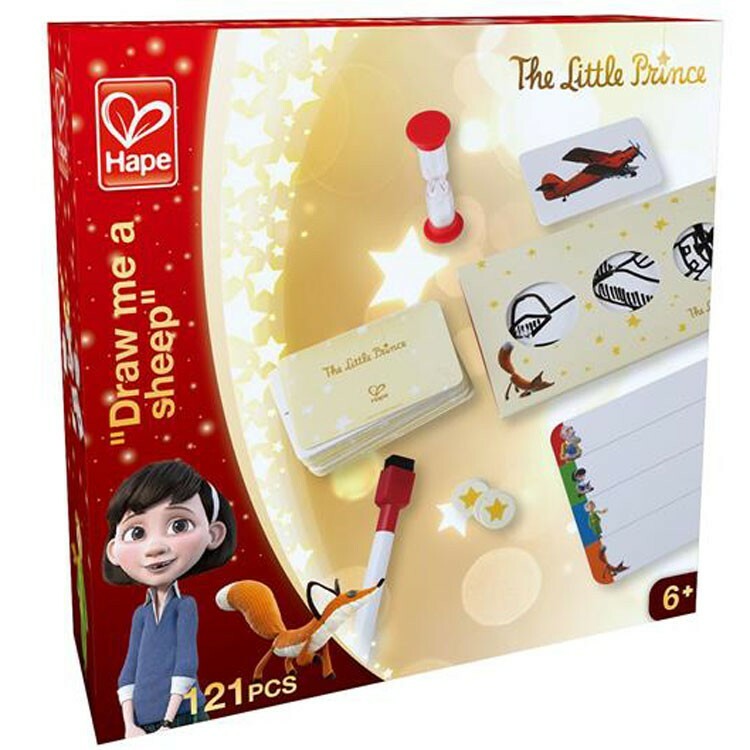 Inspired by the book and movie The Little Prince, Draw Me a Sheep game combines drawing and guessing with family fun. 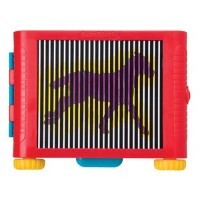 Please, draw me a sheep. 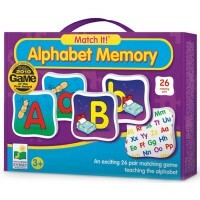 All little and grown-up fans of the beloved by generations novella by Antoine de Saint-Exupéry, The Little Prince, know this phrase very well. 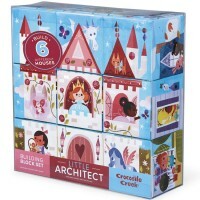 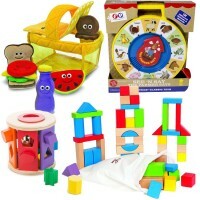 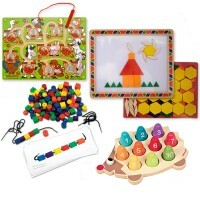 Thanks to The Little Prince toy brand, empowered by our own imagination, we can play it as draw and guess game. 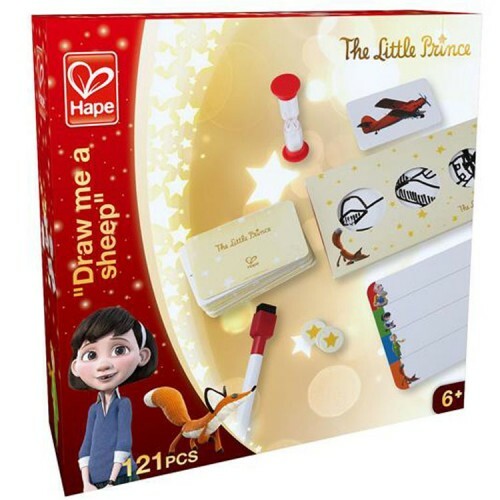 The Little Prince Draw Me a Sheep Kids Game is a game combining drawing pictures and guessing what are they. 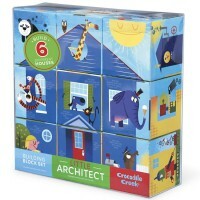 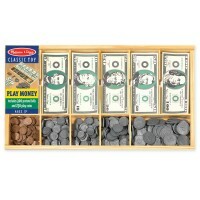 With the simple game rules this game will inspire and entertain the entire family. 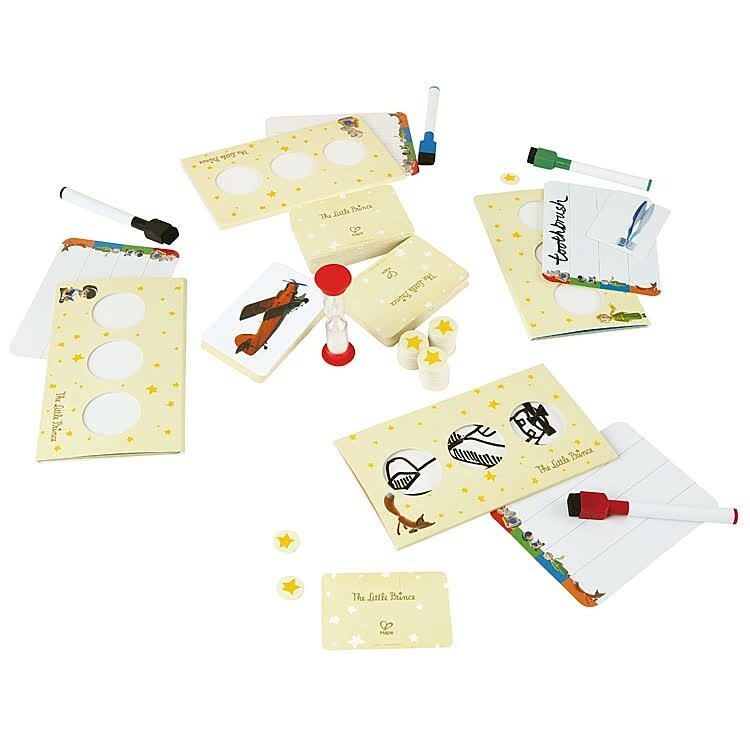 Designed for 2-4 players, this drawing game comes with 121 pieces including 4 task cards with 3 windows that allow players to see only a part of each picture, 4 writing wipe-off boards, 4 color markers with the felt-tip eraser, a sand timer, image cards, and star point tiles. 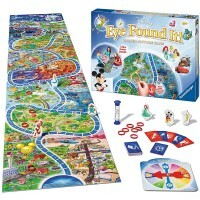 One player draws pictures after the images on the card, and the others try to guess what they are. 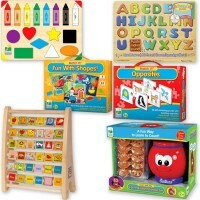 The Little Prince Draw Me a Sheep Kids Game from Educational Toys Planet lets imagination soar, families get together, and favorite story come to life. 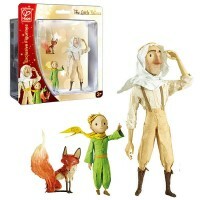 Dimensions of package 11.81" x 11.81" x 1.97"
Write your own review of The Little Prince Draw Me a Sheep Kids Game.